A stunning countryside setting in rural Dorset. 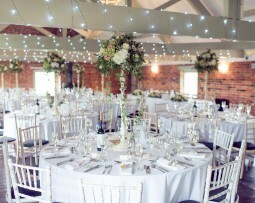 Sopley Mill is perfect for all events – not just weddings. 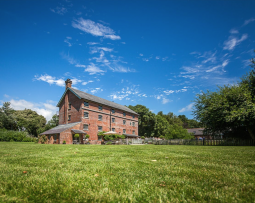 If you want a private party, or an event at a venue that is exclusively yours, Sopley Mill is the place for you. 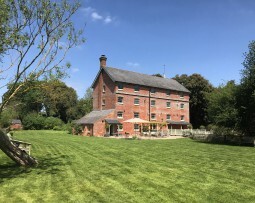 The Mill is ideally set on a 1000 sqm island surrounded on both sides by the Avon River. 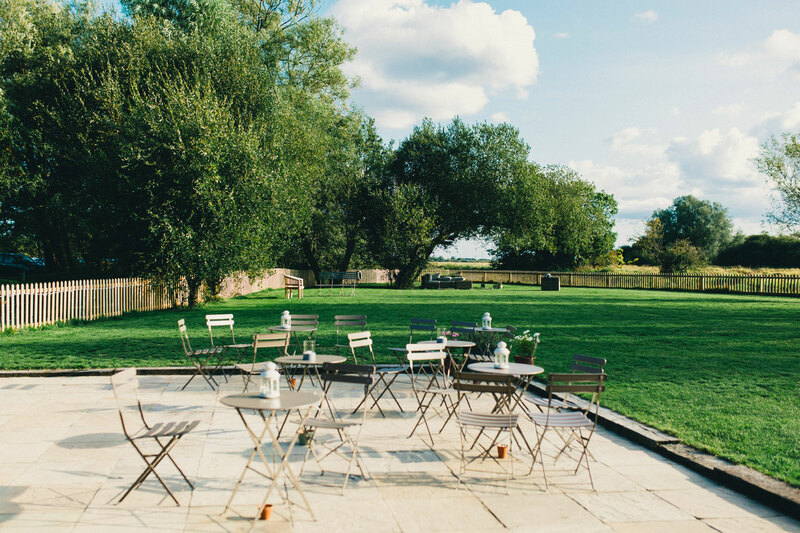 The lawn has stunning views across the wild flower water-meadows and is securely fenced for guests safety. 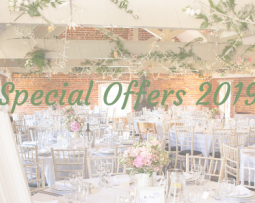 This beautiful building still has the stunning original features of the watermill with oak beams and plenty of varied spaces, making it the perfect venue for your event. The wild location is stunning and completely private but it’s just 8 minutes from Bournemouth! 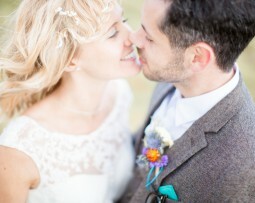 "...a brilliant story, beautiful venue and a fantastic day." "The perfect backdrop for a perfect day." "We had the most amazing day!" Call us on +44 (0)1425 672586 to arrange a show round or use the enquiry form if you have any questions.